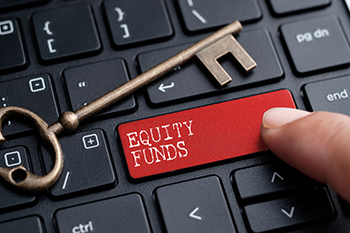 What causes the price of an equity mutual fund to go up or down? 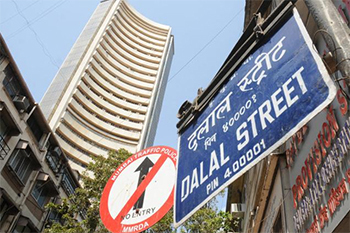 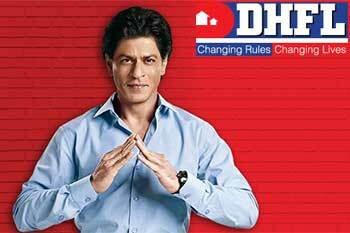 What is spooking Dalal Street? 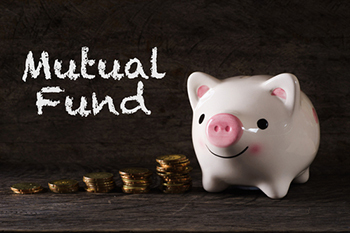 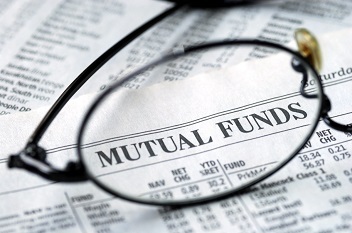 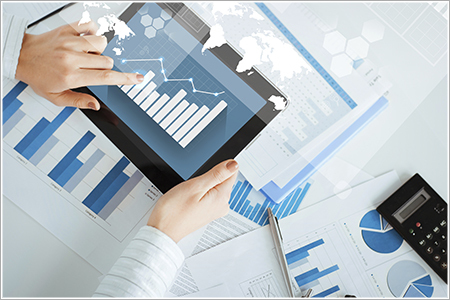 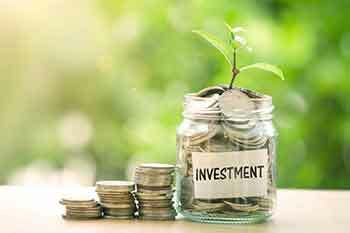 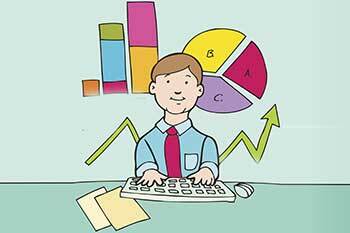 What is a diversified mutual fund?